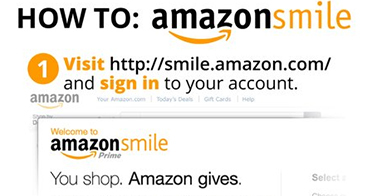 It’s that time of year to make New Year's resolutions ... again! 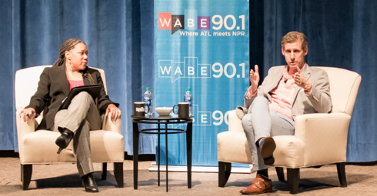 Have you promised this year to resolve to get healthy, wealthy and wise, and support your Atlanta PBS station? 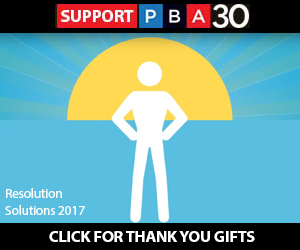 Learn how to get in shape - mentally, physically and financially - with PBA30's Resolution Solutions, and we hope you’ll start the New Year off right with the best resolution, becoming a member of PBA30. 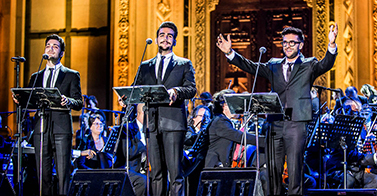 We'll also be airing some of our favorite concert specials to celebrate the New Year. 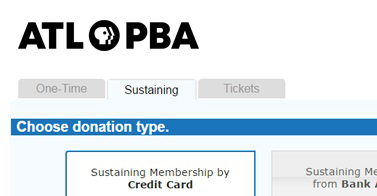 Please view the shows below for more information and opportunities to support Atlanta's PBS station, PBA30. 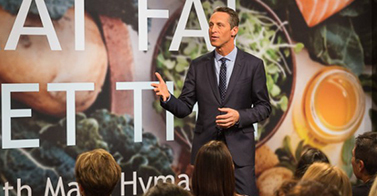 Meal plans, recipes and easy-to-follow advice to help you gain control of your health. 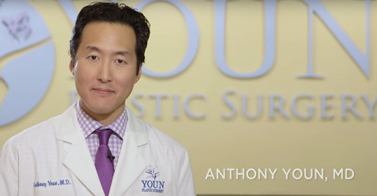 Hear Dr. Youn's solutions to your age-related concerns, without having in-office treatments or painful surgery. 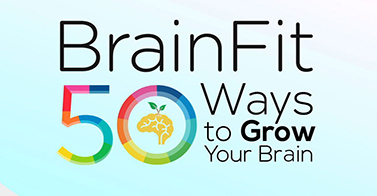 Dr. Daniel Amen and Tana Amen, RN, count down their top 50 ways to grow your brain. 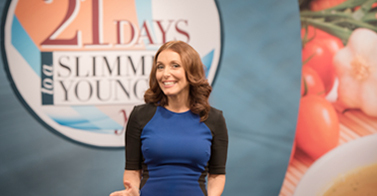 Dr. Kellyann Petrucci is a weight loss transformation specialist who’s helped thousands of people. 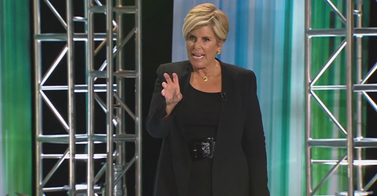 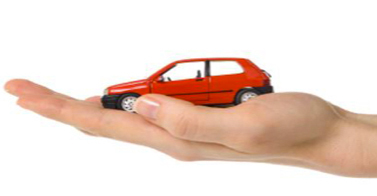 Suze Orman’s PBS special focuses on helping viewers find financial solutions that fit their own situations. 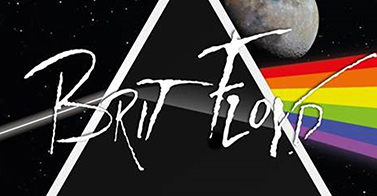 Brit Floyd celebrates the amazing musical legacy of Pink Floyd in this PBS concert special.